John Weed and Stuart Mason played a concert at Painted Sky Studios in Cambria, California on November 9, 2008, when these live tracks were recorded. Enjoy! A classically trained violinist, John Weed leverages his understanding of the instrument to wrestle every last bit of tone and emotion from each piece he performs. 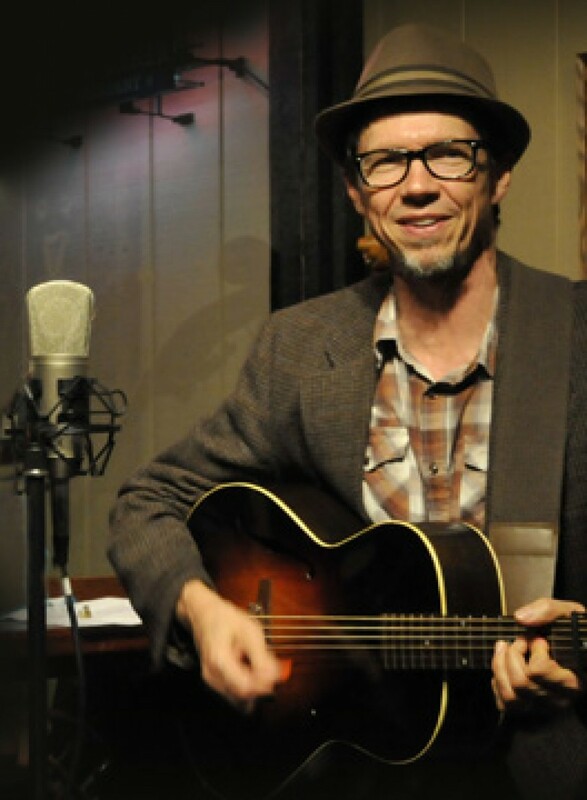 Stuart Mason is known for his strong, rhythmic guitar backup style using both standard and alternate tunings, and his “oldternative” songs are deeply rooted in the mountain tradition. John Weed began his classical training on violin at the age of nine, and immediately fell in love with the instrument. Doors opened up when he went to Ireland for the first time, and as the result of a chance meeting with legendary Clare flute player Bill McNamara, John returned to Ireland the following summer to study and perform with Bill for six months. He returns annually to Ireland to recharge his batteries. The result is an authentic, rooted Irish fiddling style that compliments his forays into bluegrass, swing, and American old-time music.